Screw Houston, Start Screaming! released a video for their song ‘Approximately 6:15 PM’. The track will be available on the clear 7″ vinyl that will be released through White Russian Records. 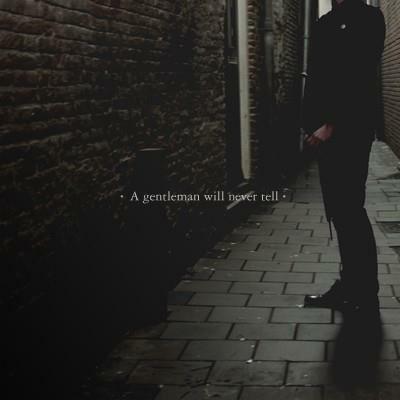 A Gentleman Will Never Tell will be released on September 28th and can be pre-ordered now. In the meantime, check the video for ‘Approximately 6:15 PM’ below. Tags: 7", A Gentleman Will Never Tell, Clear, Download, Facebook, Order, Pre-order, Screw Houston, Start Screaming!, Video, Vinyl, Website, White Russian Records, WRR. Bookmark the permalink.